Diagnostic services at Shifa International Hospital are rapidly enhancing to achieve the highest standards in the country. 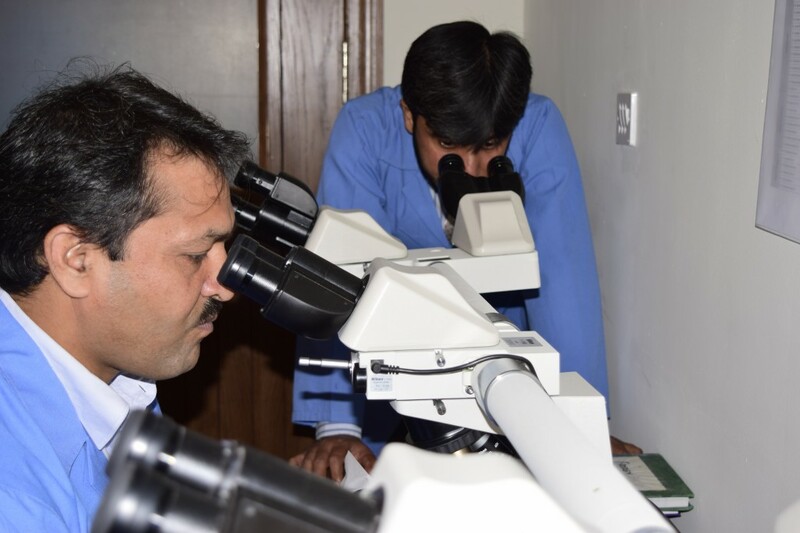 There are six sub-specialties including diagnostic surgical pathology, Hematology, Blood Bank services, Chemical Pathology, Microbiology and immunology. These departments are rapidly expanding not only in terms of addition of new automated equipment but also with expert and qualified technical staff using them. These departments are working under direct supervision of experienced and foreign qualified consultants. We believe that the knowledge is ongoing process and are expanding it by continuous training abroad as well as conducting seminars for budding pathologists. 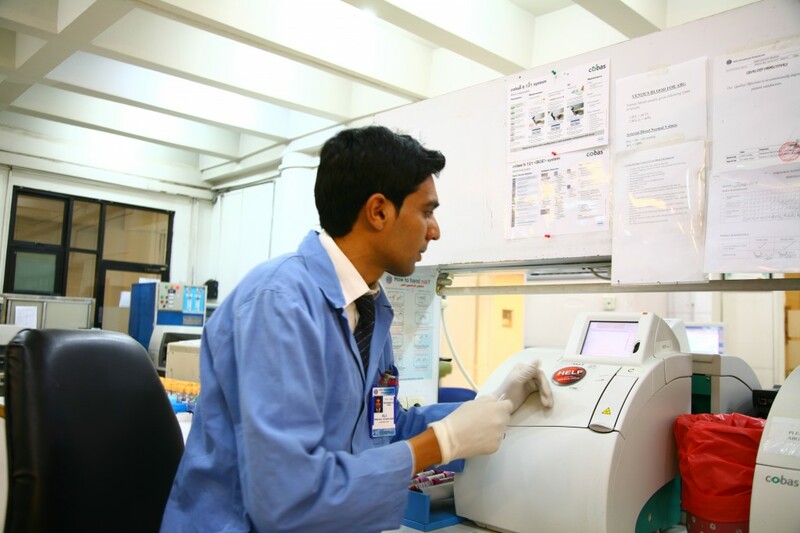 The Department of Laboratory, at SIH, is a comprehensive, full-range service and reference laboratory dedicated to provide state-of-the-art quality and timely testing results to area physicians and health care providers. Services are provided 24 hours a day, seven days a week to patients of all ages, through inpatient, outpatient and outreach modalities. Home collection service/facility is also provided by lab. 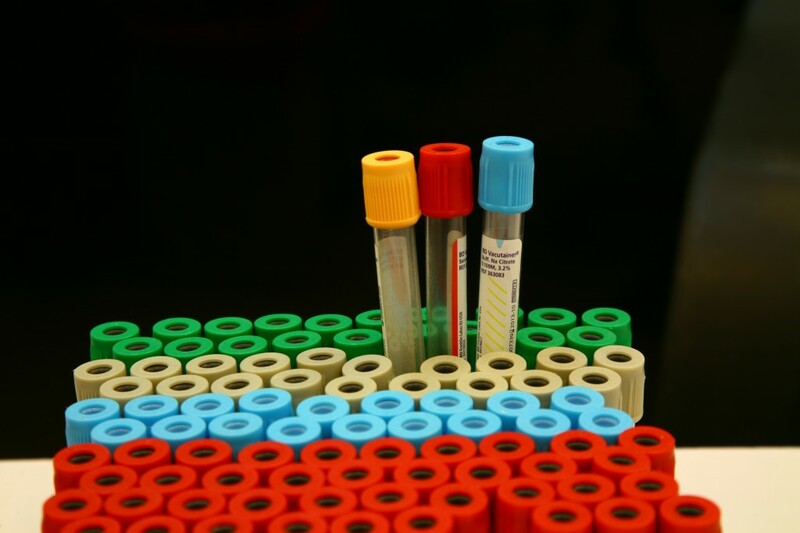 Stat testing represents a critical clinical need for timely results. 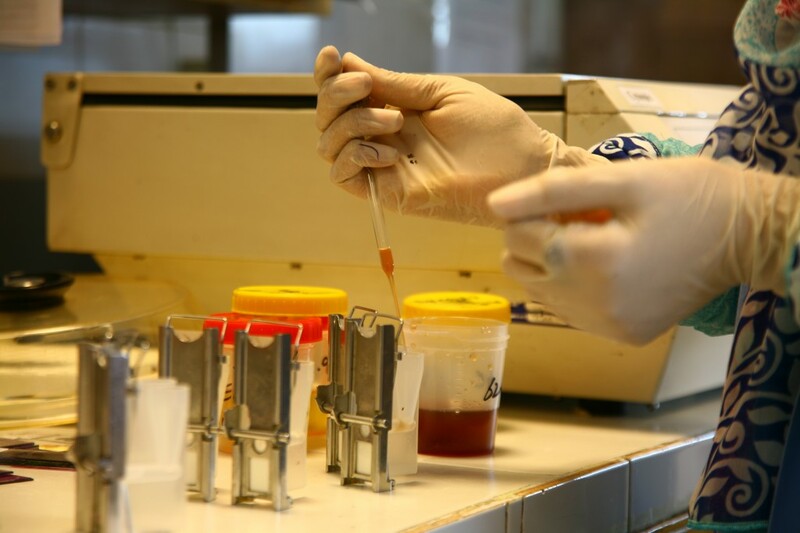 The goal for all stat testing is that results will be available as fast as possible and, at most, within 2 hours of receipt of the specimen in the laboratory. Incase test are referred to outsourced laboratories, results are available as per their scope of services and Shifa International Hospitals laboratory and are displayed to concerned physician/patient on earliest basis. Provides special services like Plasmapheresis, stem cell harvest, and single donor plateletpheresis besides running 24/7 for routine donation and issuance service. BTS-SIH takes more than 10,000 blood donations a year and performs viral screening on more than 25,000 samples a year on state of the art Abbott instrument CI 8200X by 4th generation ELISA. BTS performs ELISA testing for many rheumatic and few infectious disorders besides basic immunology for antibody screening. Recently pre-storage leukodepletion and cryoprecipitate production by blood transfusion service has added to the quality of care for critical patients. 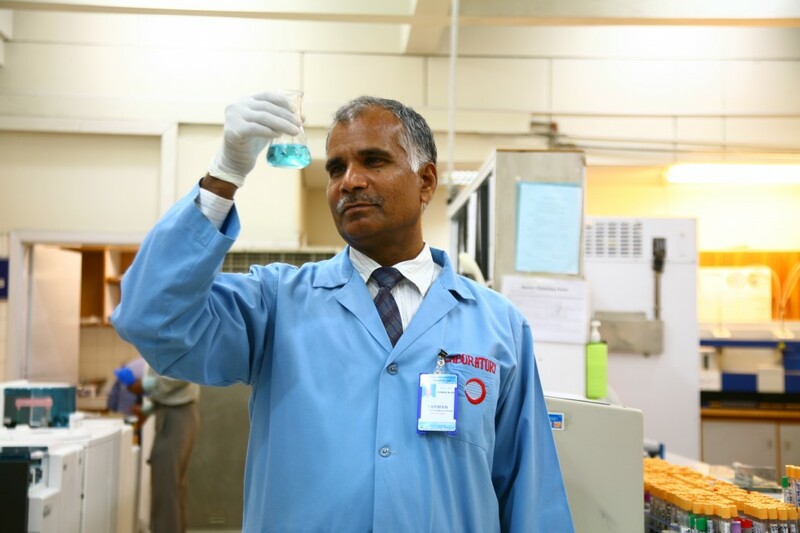 BTS-SIH has supported 1st live donor liver transplant programme in Pakistan by providing around 2,000 blood products on emergency basis for 35 transplant patients in one year. 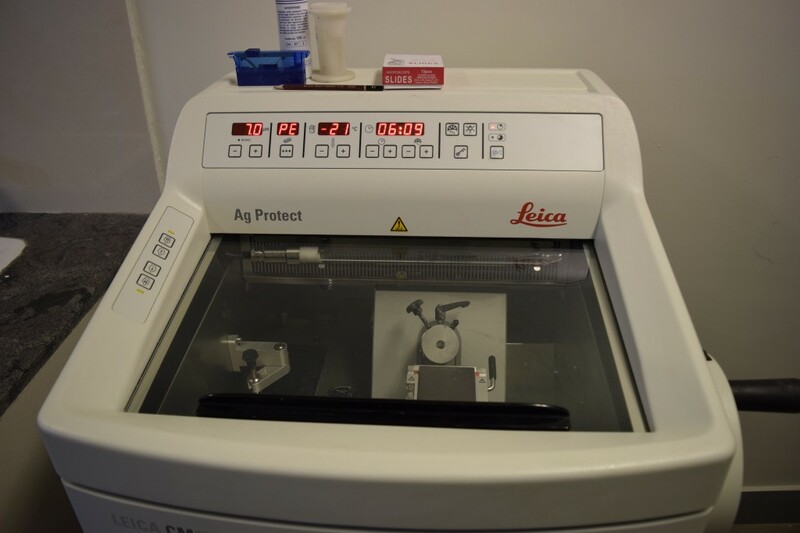 Department of chemical pathology is utilizing the services of a fully automated state-of-the-art integrated chemistry analyzer. This performs routine and specialized chemistry tests including hormones, therapeutic drugs, and drugs of abuse and tumor markers. Ever since its installation three years ago the scope of tests being performed on this instrument has been expanding with addition of newer tests every year. The department also provides services of Osmometry, calculi analysis and blood gases. Our services are available 24 hours a day with a short turnaround time. The department is also providing services in emergency rooms as stat chemistry tests which have facilitated health care delivery more efficiently. As liver transplant has started, the department is keeping pace with it providing results within minutes during surgery which facilitates the work of surgeons and anesthetists. We have excellent internal and external (USA) quality control programme. 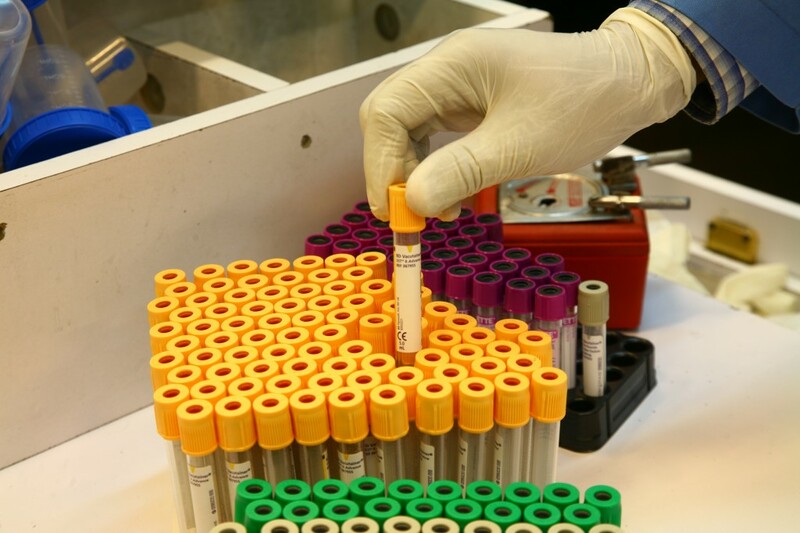 In addition to routine hematology test, bone marrow biopsies, the department also offer complete set of immune testing for final diagnosis of lymphomas / Leukemias. Department is now recognized for getting fellowship in this specialty and training is also started. We have already started with plan of getting automation in most of sections as this will reduce human error and aid our pathologists for accurate and quick diagnosis. 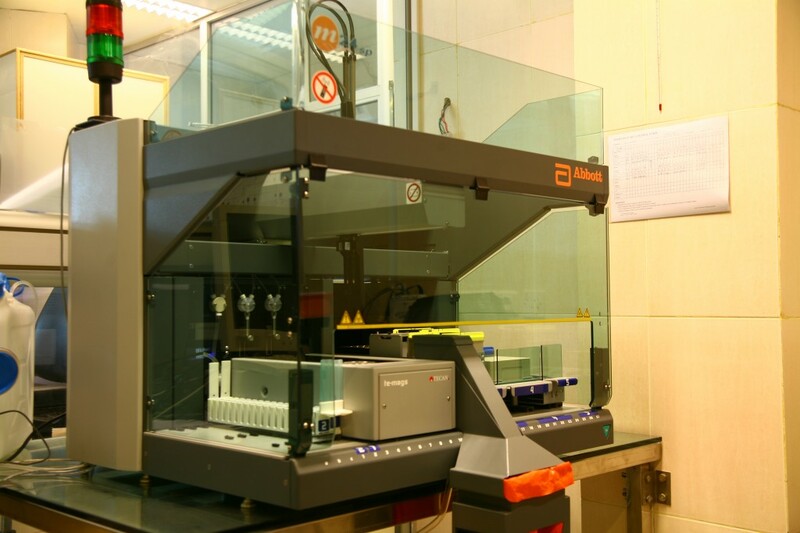 Section of Hematology is installing fully automated cell counter which has integrated system with capability of blood film preparation and staining, this will improve accuracy. This is the newest addition to the department of Pathology. Flow Cytometry Lab was recently established after two years through campaign to acquire a state-of-the-art Flow Cytometry. 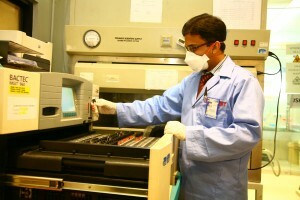 The instrument is 6-8 color laser equipped, which is the first of its kind in the whole country. Now Pathology department is fully capable of rendering leukemia and lymphoma diagnosis according to the International Standards in a very short period of time. This process facilitates the oncologists in their critical management decisions. The Flow Cytometric analysis is performed by American Board certified Hematopathologist and foreign trained technologist. The flow lab takes pride in rendering integrated report within 24 hours. The diagnostic surgical pathology has grown by leaps and bounds in the past few years and is one of the busiest departments in the country. We offer exfoliative cytology; fine needle aspiration biopsy in addition to routine histopathology. We have an extensive panel of Immunohistochemistry antibodies for exact diagnosis of tumors. This panel is continuously expanding day by day. To cope with the increased workload purchase of autostainer for immunohistochemistry is in the pipe line. Tumor diagnosis is also made accurate by correlation with radiologic findings and clinical details by our modern Laboratory Information System (LIS). By LIS it is possible to view every patient's radiology and all other parameters which are mandatory for accurate diagnosis. 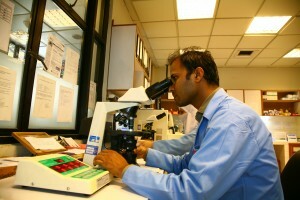 Moreover the department is equipped with latest Immunofluorescence techniques for diagnosis of renal and skin biopsies. This technique needs expertise and fluorescent microscope in this regard. The department is getting popularity in diagnosis of renal diseases as it is evident by continuous expanding workload. Nephrologists not only across northern area of country but also from Faisalabad, Lahore and Peshawar are sending this test here. The department also provides specialized transport media which keeps biopsies fresh even for 2-3 days. Frozen section facility for quick intra-operative diagnosis is not only used by our hospital but also by adjacent large hospitals where this facility is not available. The diagnostic surgical pathology team includes six histopathologists with special expertise in renal, liver, breast, head, neck and hematopathology. The technical staff is highly trained and experienced with ongoing training programme their knowledge is kept current. The department has started (FISH) fluorescence in situ hybridization technique, initially oncogene HER2/neu is performed for breast and gastric cancer by FISH technique. It is followed by application for the detection of genetic abnormalities in other tumors. These are needed by our expert oncologists for planning exact treatment of cancer. Tumor registry has also started from Jan 2012 which is a source of reliable data for research of cancer affecting our population. Tumor board meeting is one of the big achievements of the departments. As most of cancer patients are now discussed with whole panel of Oncologists, Radiologists, Pathologists and treating Surgeons before their treatment. In addition to routine Clinicopathologic conferences with departments of urology, nephrology and Gynaecology also conducts slide seminars monthly for training of junior Laboratory pathologists from all over the region. Liver transplant at Shifa International Hospital has added another dimension to our pathology services as we are dealing with biopsies from donors and recipients as well as explanted livers. The surgical pathology department also runs a vibrant residency programme to obtain fellowship in this field, with a long list of applicant doctors awaiting entry. We aspire to become one of the best if not "The Best" departments in the whole country comparable to any in the developed world. Immunology Lab uses the concept of antigen-antibody interaction as a diagnostic tool. Compatibility of transplanted organs is also determined. Microbiology lab is dealing with routine culture and sensitivity testing since the very start of our hospital providing the patient care and catering the needs of our Infection Control department.It established and equipped TB lab which started functioning in 2005 catering the customer's need for TB identification, 1st line TB Drug Sensitivity Testing (DST) and 2nd line TB Drug Sensitivity Testing. Department has Initiated new tests for Fabric Industry mandatory for export purposes in 2010 including Quantitative and Qualitative testing. 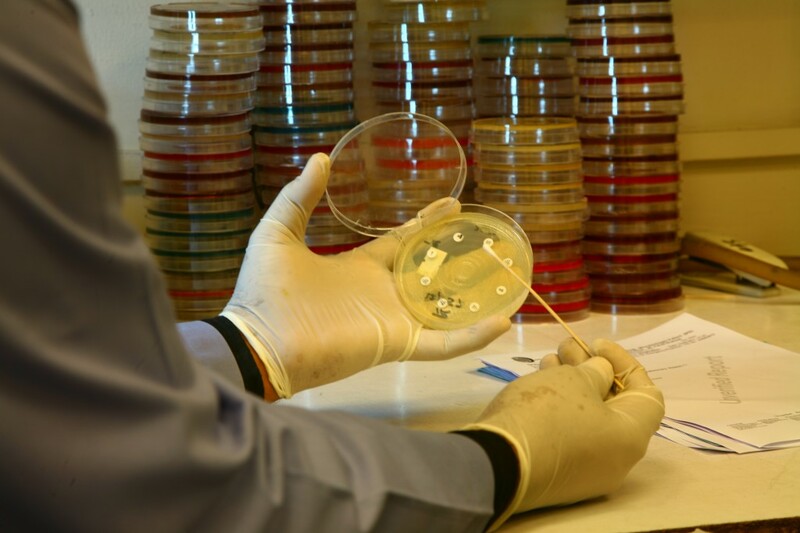 Microbiology has started full range of viral detection including antibody status. Established and equipped a new PCR diagnostic lab in 2011 which looks after the rapid testing of Mycobacterium tuberculosis from smear positive pulmonary specimens. Minimal inhibitory concentration (MIC) testing of some antibiotics has been started in house. 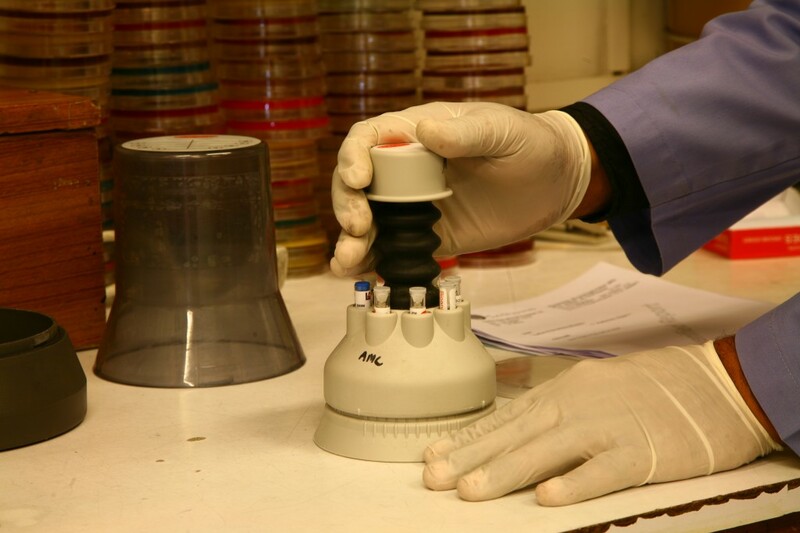 Moreover, the Microbiology Department has launched antifungal sensitivity testing of yeasts and molds. Shifa International Hospital has a state-of-the-art PCR Lab for the diagnosis of infectious disease like Hepatitis B, C and genotyping. The lab is equipped with a fully automated walk-away instrument which helps in accurate diagnosis with least chances of any contamination. 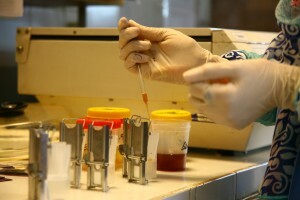 The results are interpreted by American Board certified Pathologists. Our future goals of Broadening test base by including CMV PCR, EBV PCR and HLA GENOTYPING BY PCR. Clinical Pathology U.S.A FCAP FASCP U.S.A. The Phlebotomy section deals with collection of blood samples for the required tests. This is the most sensitive area of the Laboratory, which gives the impression of quality of work for the entire laboratory. Blood collection requires skill, a professional attitude and decorum. The phlebotomist is a representative of the team of highly skilled laboratory. Proper patient identification and specimen labeling through barcodes, is essential in providing accurate results that can safely be used in decision making by the physician. This minimizes the pre-analytical errors. 1 MC20 AFB C/S Any Specimen Except Blood, Stool, Catheters and Swabs MGIT (Liquid Broth)/BACTEC 960/Fluore sce Detection 46 Days (In case of Negative) Not Applicable Batch Performed on working Tuesday and Friday of Every Week. Sample in Sterile Container. 2 MB02 AFB SmearZn Stain Any Specimen Except Blood, Stool, Catheters and Swabs Microscopy 6 Hrs 3 Hr Sample in Sterile Container. All CSF should be dealt as STAT Sample. 3 MB06 AFB Smear Auramine Staining Any Specimen Except Blood, Stool, Catheters and Swabs Fluorescent Microscopy Before 12:00 p.m Same Day After 12:00 p.m Next Working Day Not Applicable Sample in Sterile Container. All CSF should be dealt as STAT Sample. 6 MC37 Synovial Fluid Joint Fluid Culture and Sensitivity 2-4 Days Not Applicable Sample in Sterile Container. 8 MC07 Body Fluid C/S (Specify Source) Any Body Fluid Culture and Sensitivity 4 Days Not Applicable Sample in Sterile Container. 9 MC10 Breast Milk C/S Breast Milk Culture and Sensitivity 2-4 Days Not Applicable Sample in Sterile Container. 10 MC28 Bronchial Wash/Bronchial Lavage C/S Bronchial Wash Culture and Sensitivity 2-4 Days Not Applicable Sample in Sterile Container. 13 MC52 Catheter Urine C/S Catheter Urine Culture and Sensitivity 2-4 Days Not Applicable Sample in Sterile Container. 16 MC08 CSF C/S Cerebrospinal Fluid Culture and Sensitivity 4 Days Not Applicable Sample in Sterile Container. 24 MB01 Gram Stain All Specimens Microscopy 6 Hrs 3 Hrs Sample in Sterile Container. 41 MS28 MTB DNA by PCR - Extra Pulmonary All Specimens Except Stool, catheters, swabs, bloodIn case of urine ? 24 Hours Urine or 3 urine samples for regular 3 days (Reported as one report) Polymerase Chain Reaction 15 Days Not Applicable Outsource to AFIP on Working Tuesday and Thursday.